It's my favorite day of the week here at Silhouette School: Freebie Friday! I'm so excited to share this watermelon set with you this week! 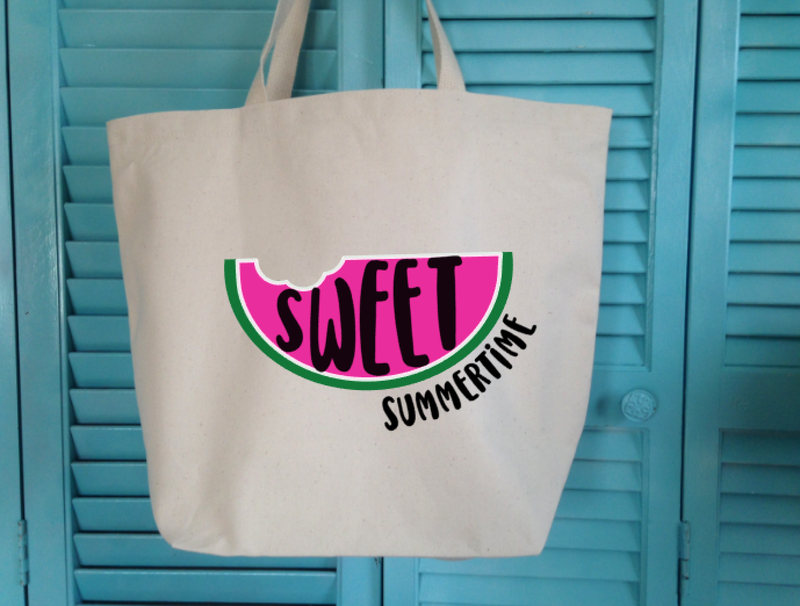 Isn't it so sweet...would be perfect to use on a shirt or bag, on a printable, summer scrapbook layout...you name it! Of course it's free for personal use!! 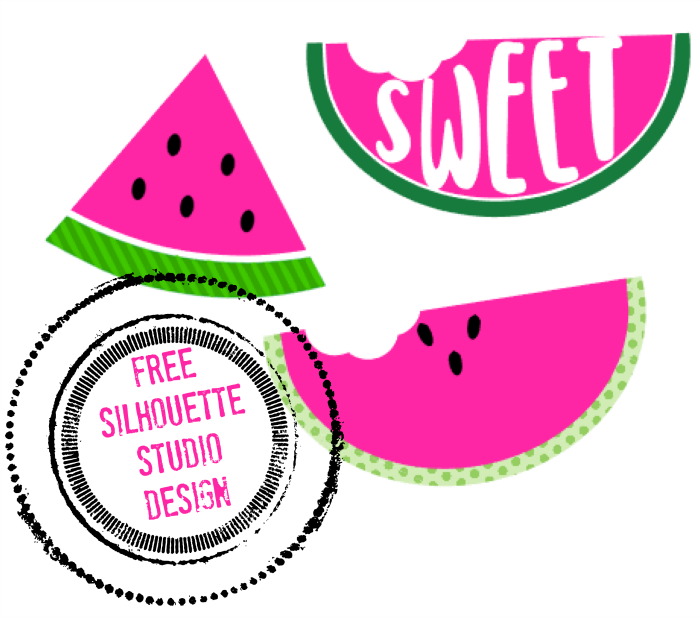 Just click here to download the free Silhouette Studio watermelon design set. Please remember if you'd like to share - we'd love that!! - we just ask you share the link to this blog post and not the direct link to the file or the Dropbox. After on-going requests to make the Freebie Fridays available for commercial use we've decide to do just that! So if you're interested in that, you can get the SVG and JPEG commercial use watermelon set in the Silhouette School shop. I purchased this design with commercial licence and simply cannot import it into silhouette studio. I unzip the svg and save it to the desktop but it comes in as a png. Can't get cut lines on the design. Help!